I'm on a roll with Any Size at the moment! And this week we have all four sizes - yay! This week we have a trend that seems to be growing and growing and I have recently jumped on it as well! Midi dresses! Let's see how this weeks bloggers rose to the challenge! I love Laura's style and this midi dress looks amazing on her with the high bun. The colours are great and the bodycon style really suits her tiny figure. My first dress, very tight fitting but very lady like and flattering! Not so much in this picture.. but in real life it looks very flattering and I love it. Mixing two trends, midi dresses and velvet and this looks gorgeous on her, the colour suits her skin tone perfectly and makes her look teeny tiny! Showing that bodycon midi dresses suit all shapes and sizes, and showing you how to style the trend for an every day look as well. I love it! 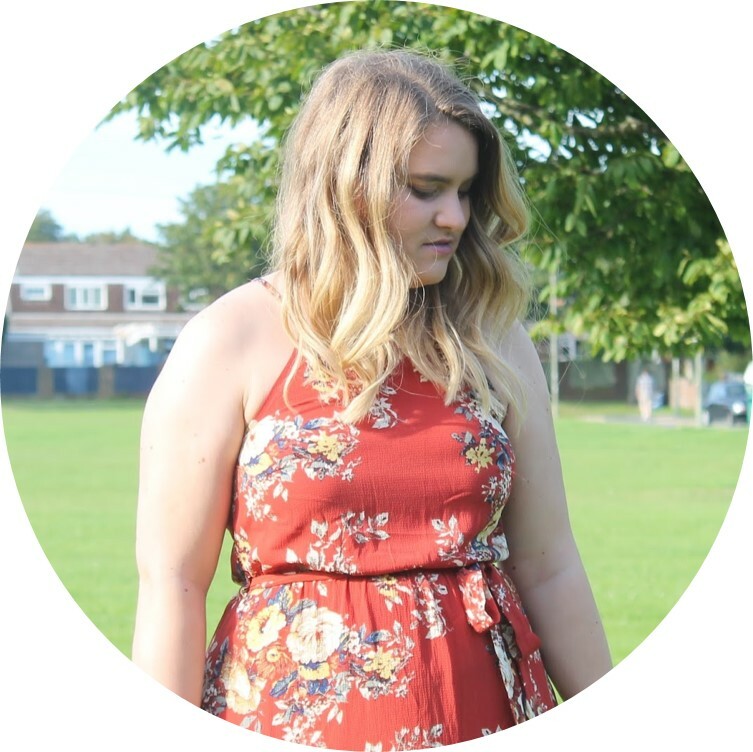 Big thanks to my Any Size bloggers, Laura from Tiny Twisst for featuring again and for Jen for stepping in at the last minute. And the other Laura for such a fab look! How would you style your midi dress? River Island have some great patterned midi dresses in at the minute which are very reasonably priced. A few aren't too figure hugging either which makes them great for comfy day wear. All four of you looking lovely! I especially love Jen's velvet dress, it's gorgeous.